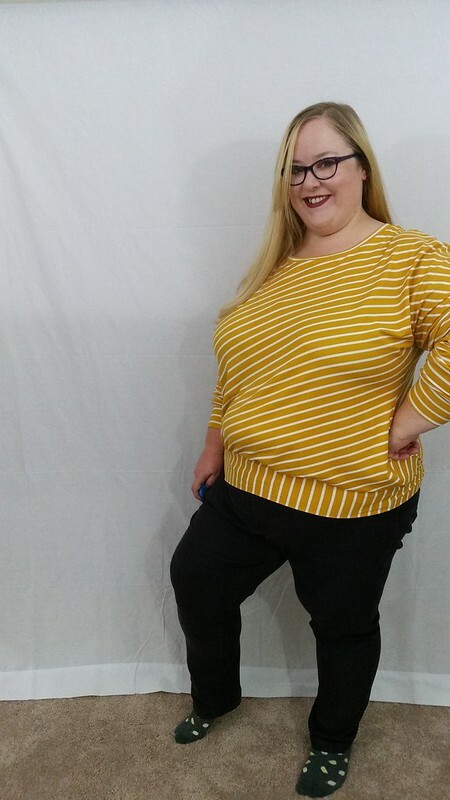 Fit fails are a large part of the sewing process and something that really cannot be avoided unless you are drafting the pattern for yourself or comparing it against your fit block. Even then, errors still occur that can dramatically effect the fit of your garment and turn it into a sewing failure. These failures aren’t often posted on blogs. 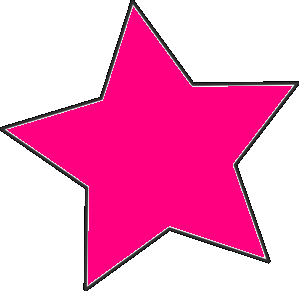 Most blogs post about successes and wonderful pictures, giving most people having issues with sewing a sense that they are the problem. 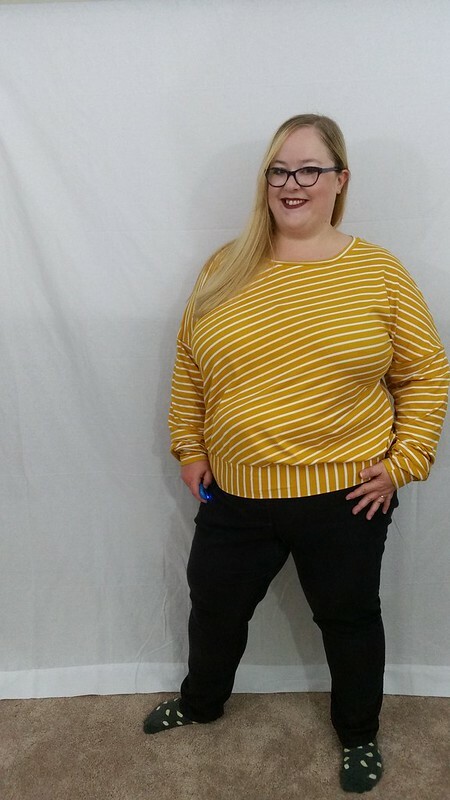 Sometimes, sewing bloggers may even have a poor fit, but not talk about the issues in the post. 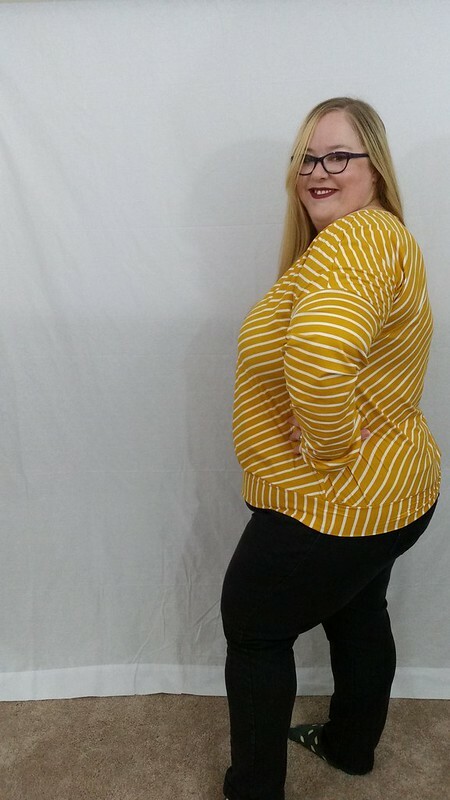 If you are like me and love sewing failure posts, then I wrote this for you! I think talking about fit, fabric, and sewing issues is extremely helpful for any sewist at any stage. 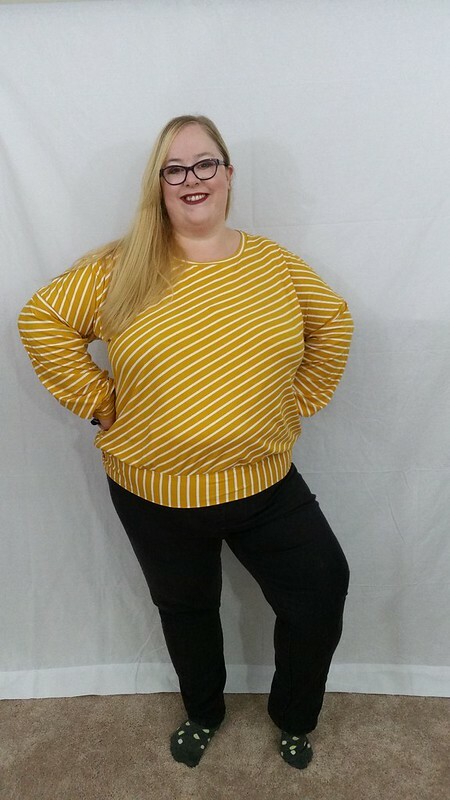 Adjusting patterns for the issues that a sewing blogger reports on means that maybe someone else using the same pattern can avoid that issue in the future. Talking about fabric choices and the adjustments needed for lower stretch materials also helps anyone planning on doing the same thing in the future. I’m going to go over three failures I’ve had lately and speak abut why they failed and what was the issue. None of these will be modeled by me but I will talk about the fit issues in each. The armholes are GIGANTIC. 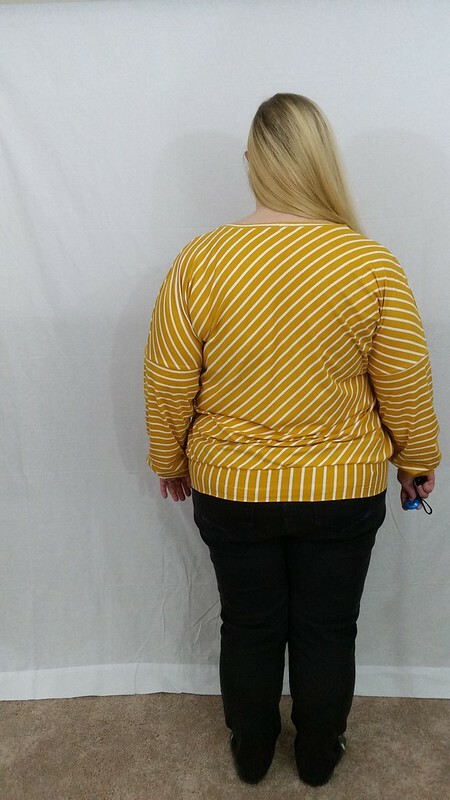 I sewed up a size K and HOLY MOLY… The armholes gape like crazy. 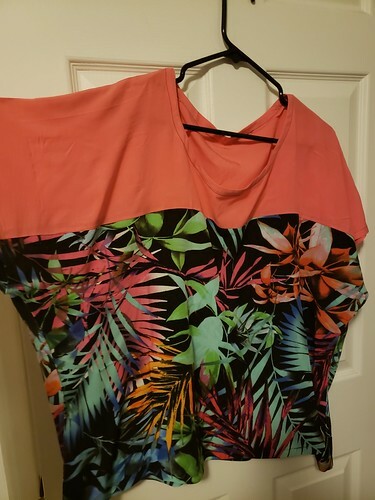 The neckline is too large and gapes as well. The side seams come forward as well. 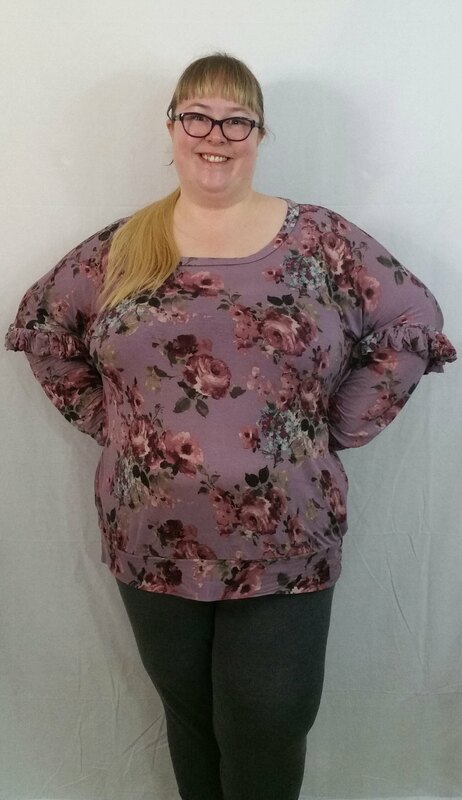 The neckline and armholes are a product of bad pattern grading. Side seams coming forward means I need an FBA. In good pattern grading for larger sizes, the pattern would subtly reduce how the neckline and the armholes are increased. People who are larger, generally don’t have a huge difference in necklines, shoulder widths or armholes sizes. Larger biceps can definitely require more room to get through a top, but not that much. The armhole is so big that it stops where my bust point line sits. The neckline is a product of super wide shoulders. 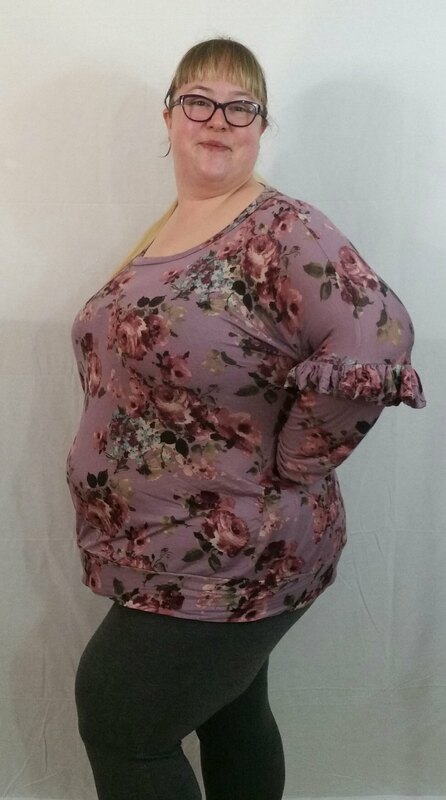 Sure, I have narrow shoulders but even so the straps on this top would sit off my shoulders to get the neckline to sit flat. I’ll probably wear this with pjs and make darts or gathering to fix the issues. Overall, I don’t love the style of the top. I thought this might be the case for me. 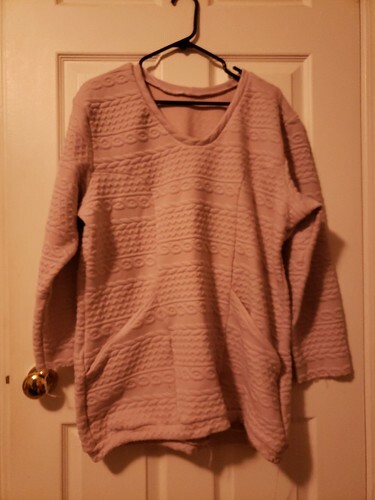 Without darts or shaping of any kind, it just sort of looks matronly and a bit like sleepwear. The Cedar Dolman is made for knit fabrics but can also be made in lightweight wovens. This Cedar Dolman was a cute idea in my head, but didn’t execute very well. 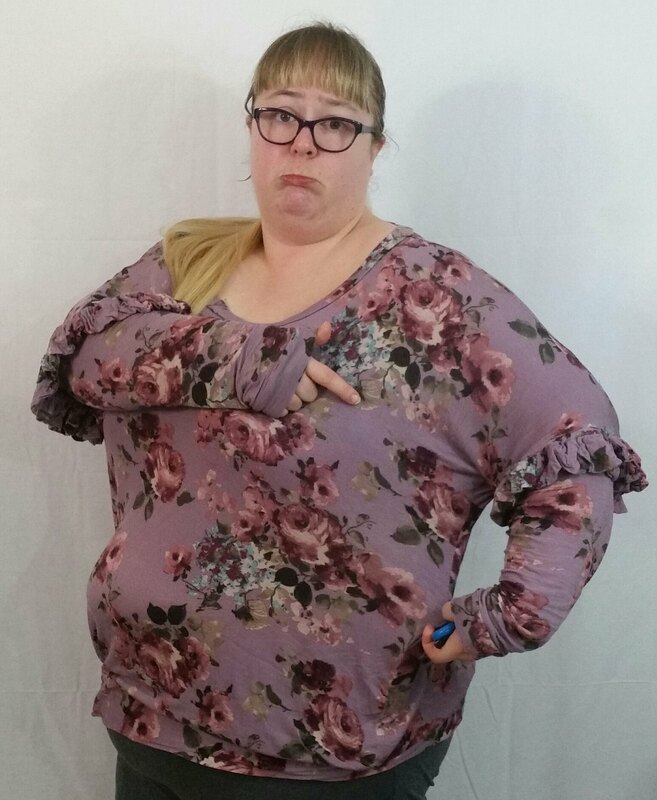 First off, my size is a bit bloated right now and, as a result, the top fits me like a sausage casing. When you have a size that can go up and down depending on your health, it is really tough to manage fit. 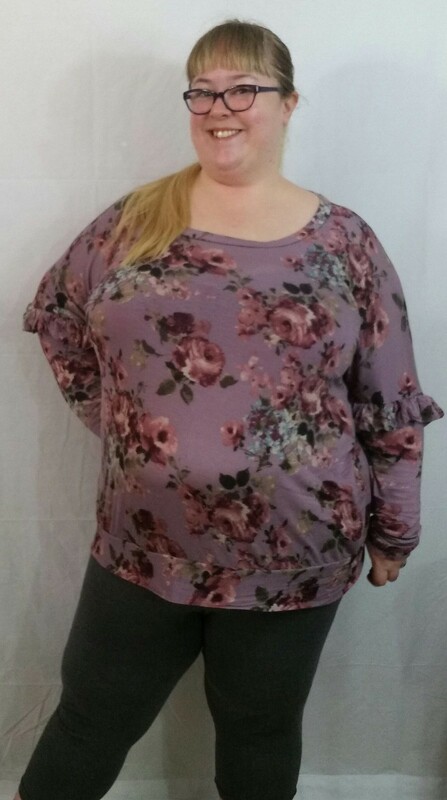 I cut this top out in the early summer and by now needed a couple of sizes up to fit. 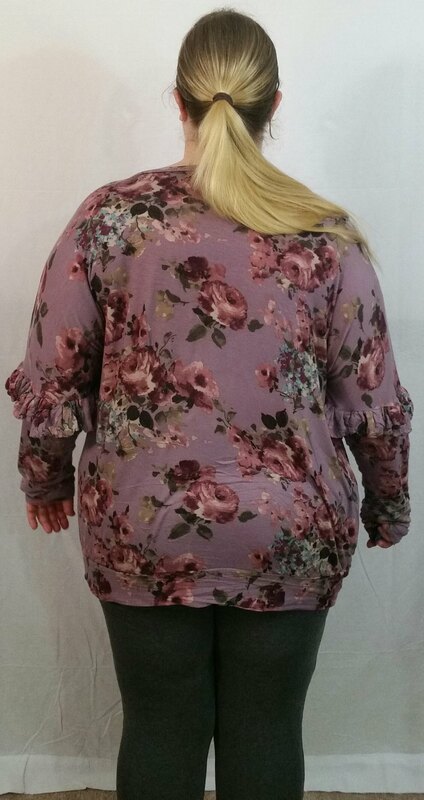 Now, this is partially due to my size change, but I am also not sure how it would work in a woven since the sleeves are a bit tight and I know that hasn’t changed for me. I will attribute this to chronic illness size changes, since I cannot attest to the fit at my previous size. The frustrating part of it is that this may fit again soon. My size fluctuates a lot and goes up and down depending on inflammation. Right now, I am having major flares of inflammation. How will I fix this to make it work? I plan on adding panels to the sides since I have some of the tropical fabric left. The panels will taper off for the sleeves, but still give me extra room there since they are slightly tight. I really regret not trying this in a less expensive fabric first. First failure on this is the sewing. 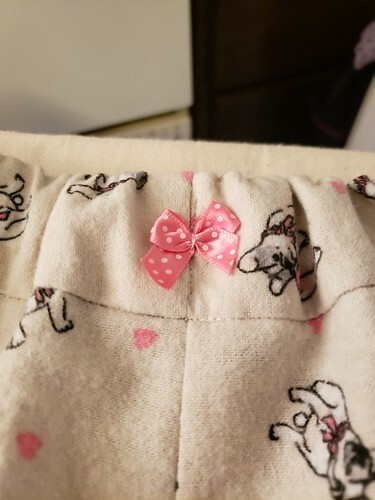 I really wish that instead of using my serger, I had done this on my sewing machine and just finished the seams with my serger. The serger pulls the fabric out of place so any careful print matching I had planned went out the window. Second failure is fabric. The fabric is super thick. Blank Slate specifically warns you against this: “Heavier fabrics create bulky seams, which may be problematic on the front of the garment in particular. It’s also not a very stretchy material so the fit is TERRIBLE. It’s very very tight. Overall, this is quite a cute pattern and I think it would work in a stretchier material without any pattern matching. How will I fix this one? I am out of fabric for this, sadly. 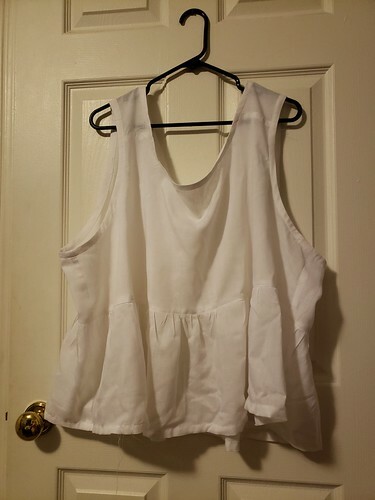 I think the only way to fix it is to resew the princess seams, remove the pockets, waistband, and neckband, where a lot of the bulk is making it not feel comfortable. 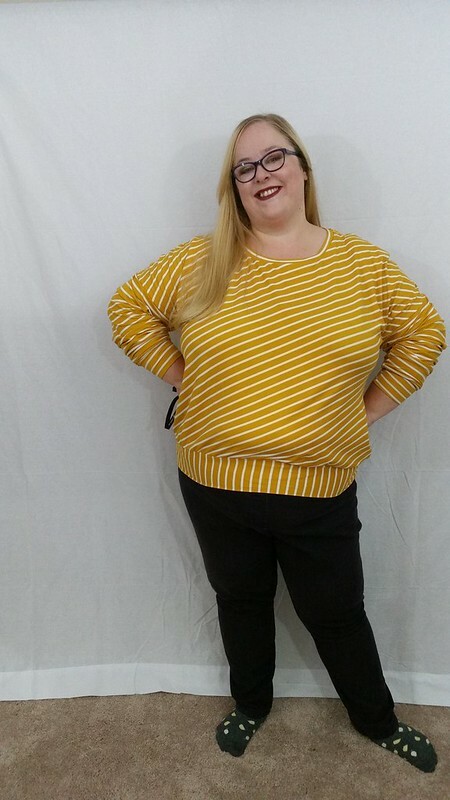 I may also turn it into a cropped sweater to wear with dresses or skirts in the winter/fall and use a white ribbing to finish the cuffs, neckband and waistband. Whether it is about fabric, bodily changes, or pattern issues, everyone has failures and no one is perfect in anything. I hate to sound like a motivational speech, but failures are opportunities for learning. Also, I should note that failures are sometimes just failures and sometimes we need to do it over and over again to suddenly figure out a different result. And no matter what level you are at with sewing or anything you are working on, failures will continue to happen. That’s not your fault. There is no fault in this…. sure choices got you there, but there is no need to blame yourself and feel like you cannot learn more and move forward. No one stops learning. I’ll leave you with a win from my recent sewing. 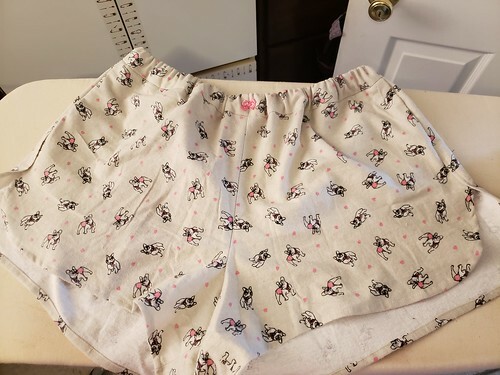 A pair of Blank Slate Barton shorts made in the cutest flannel for pjs. My best advice with failures is to follow them up with quick wins using TNT patterns that you know work for you.